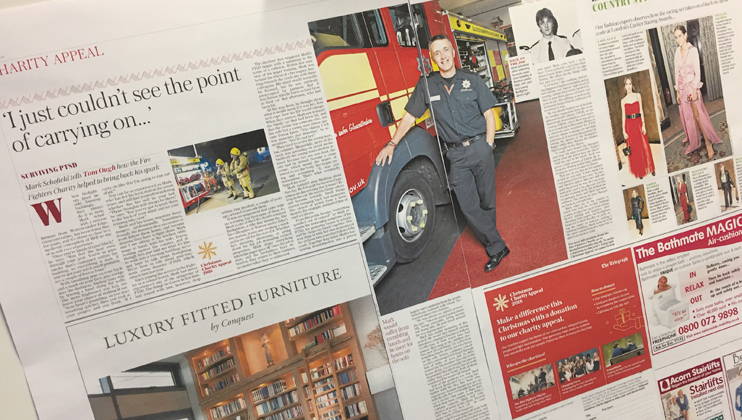 Having been chosen as one of the three charities to benefit from the Telegraph Christmas Charity Appeal 2018, a series of features highlighting the work the Charity does have started to appear in the newspaper. “Being chosen as one of the three charities to benefit from The Telegraph Christmas Appeal 2018 is a real privilege and a fantastic opportunity for us to showcase our work and the inspirational stories of our beneficiaries,” says Head of Marketing and Engagement Tim Beynon. 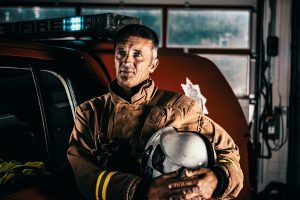 “The appeal will highlight the work we are doing to enhance the support we can provide to those members of the fire services community with mental health needs. Keep up to date with all the content from the appeal here, so you never miss a thing. 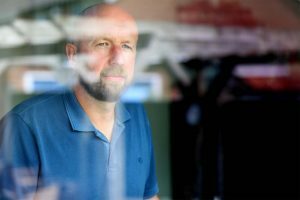 Watch Manager Mark Schofield shares his experience of living with post-traumatic stress disorder and the event that triggered it. Retired firefighter Roger Moore and his wife Karen share the impact Roger’s mental health issues have had on their marriage. 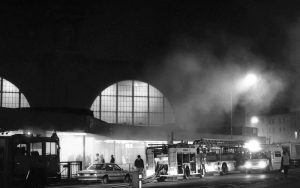 Former firefighter Roger Kendal talks about being the first at the scene of the devastating Kings Cross fire in 1987 in which 31 people died and 100 were injured. 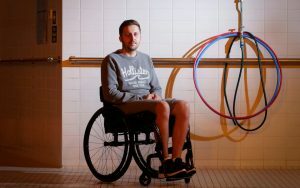 A Telegraph journalist visit Jubilee House and meets beneficiaries on the programme, including James Thorpe and Stuart Richardson. 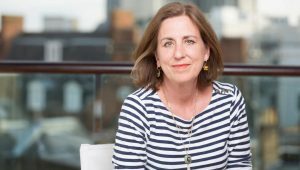 BBC journalist Kirsty Wark was one of the first at the scene of the Lockerbie bombing in 1988. She shares the impact she witnessed on the emergency services there to help. 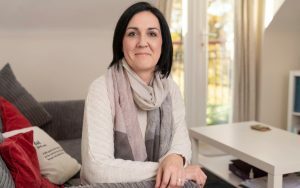 Thames Valley Fire Control Service Operator Sarah Cuthbert opens up about dealing with life and death phone calls, and meeting her husband at Marine Court. 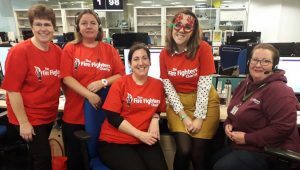 We took part in The Telegraph’s biggest phone-in day to date, where £84,000 was raised for the three charities, beating last year’s total of £81,000. You can donate to the appeal online or by calling 0151 284 1927.